To all of our Mississippi Architect Friends. Please come by and visit with Jeff Smith, Regional Sales Manager for Mississippi. 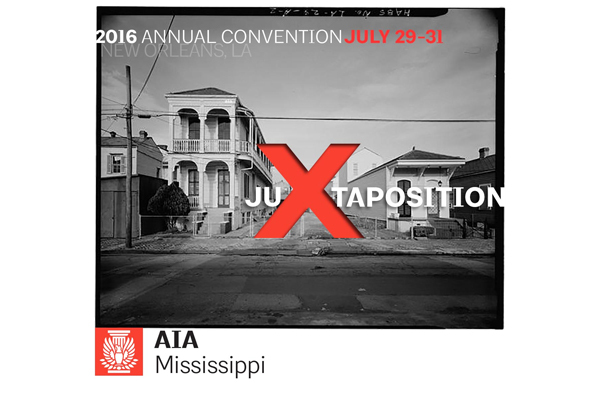 We look forward to seeing you in New Orleans!